Common problems and hopes for a common solution brought four families together more than 20 years ago. They purchased five acres of spruce forest on the Kenai Peninsula in South Central Alaska and “Ionia” had it’s beginning. The founders came from different geographic, cultural and soci-economic backgrounds, as well as different kinds of internal hardships and behavrioral dysfunction. Through a process of trial and error the families realized that individauls, families and communities are truly interdependent; that in order to sustainably change one thing, they had to change almost everything; and that it is impossible to create change without embodying it. This kind of thinking has led to Ionia’s endurance. The “Ionians” have since purchased 160 additional acres of wild Alaskan land. The residents themselves have built ten beautiful log cabins, a larg log community center and a barn. They mill sprice logs to build their homes and furniture and cut their firewood. Organic gardens, greenhouses, and a grain field help to feed them throughout the year. Their population hovers aroun d fifty from newborns to elders. Without compromising acess to the latest technologies, they live here with a minimum of disturbances to the land’s natural beauty and balance. 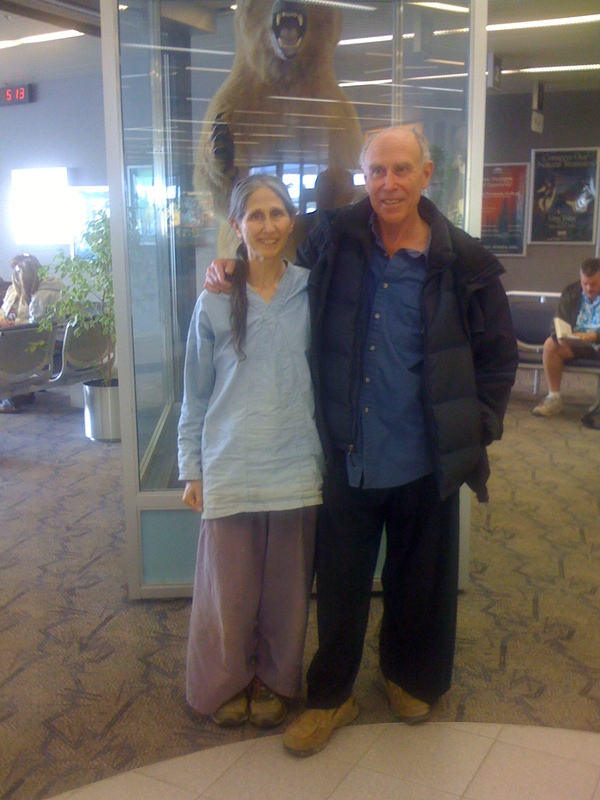 Join us with special guests, Barry and Cathy Creighton, two of the founding members of Ionia, as they share their story and dream for developing an experimental and model macrobiotic community in the beautiful Alaskan wilderness.